Published April 10, 2019 at 1280 × 1280 in IMG_7791. 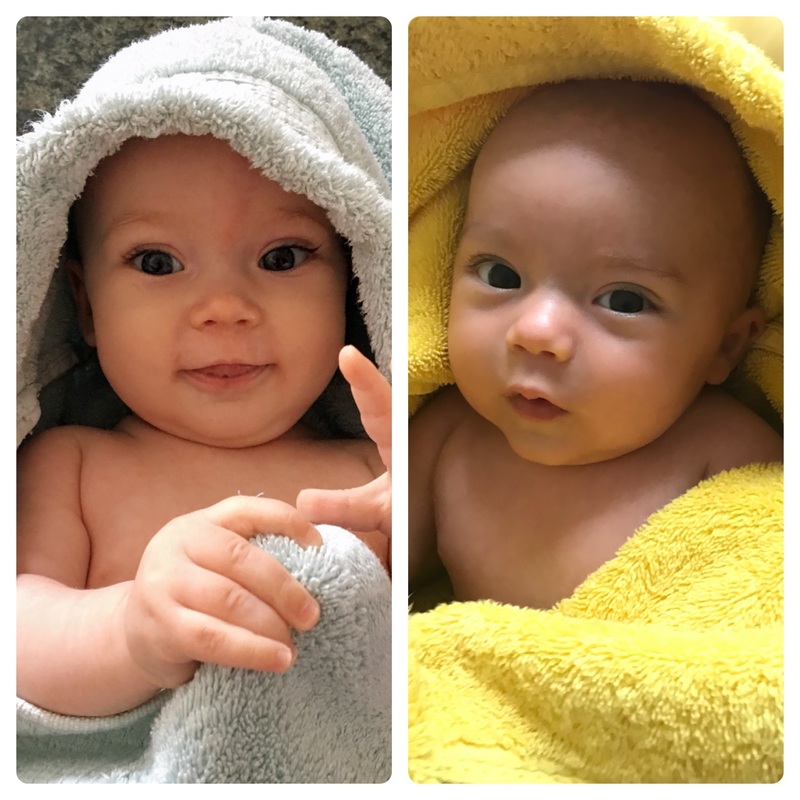 Babies in towels! From left to right, Jubilee is almost three and Llewyn was born last Christmas Eve.